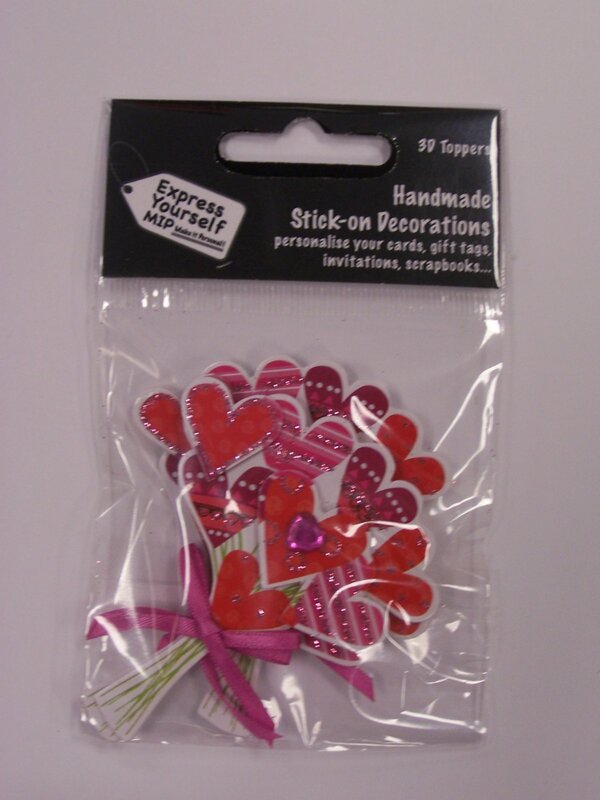 Self-adhesive mini 3D decorations, handmade using a variety of quality fabrics and embellishments. Great value, 3 in each pack. Perfect for making your own cards, invitations for decorating scrapbooks and adding a touch of loveliness to crafty creations!